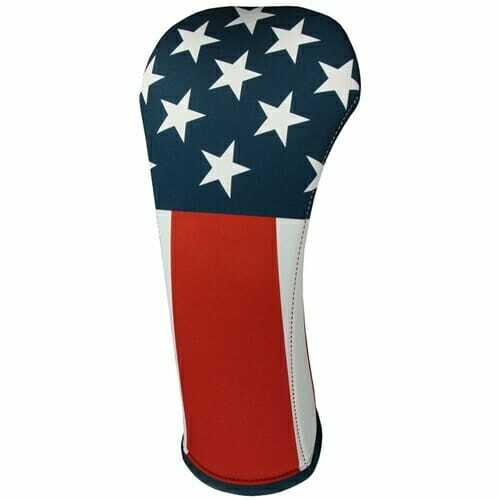 BeeJos Golf Headcovers are made in the USA. 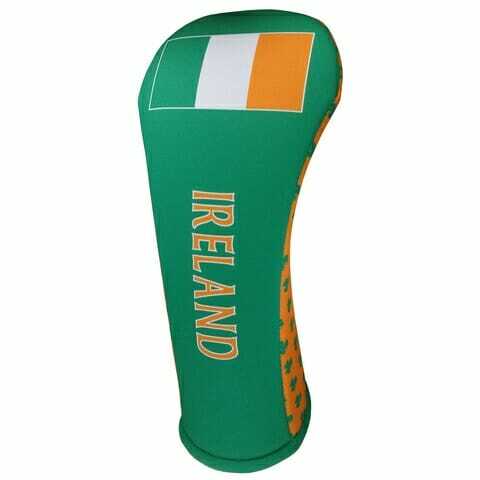 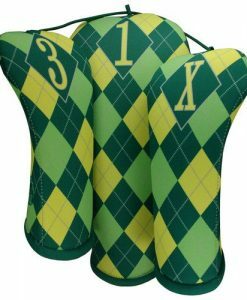 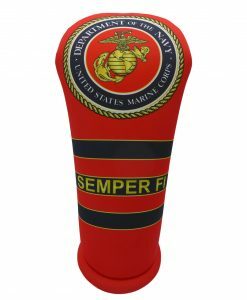 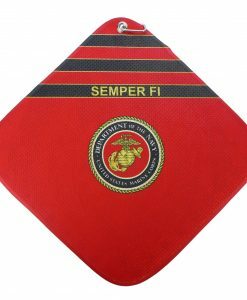 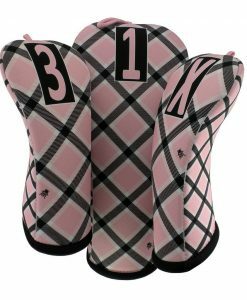 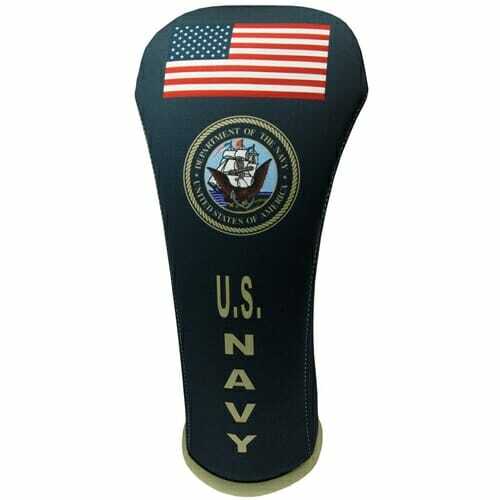 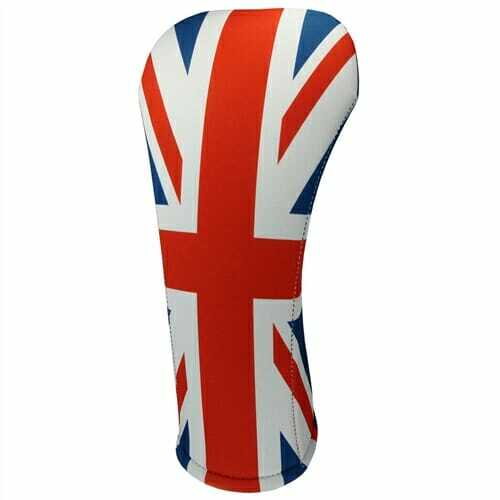 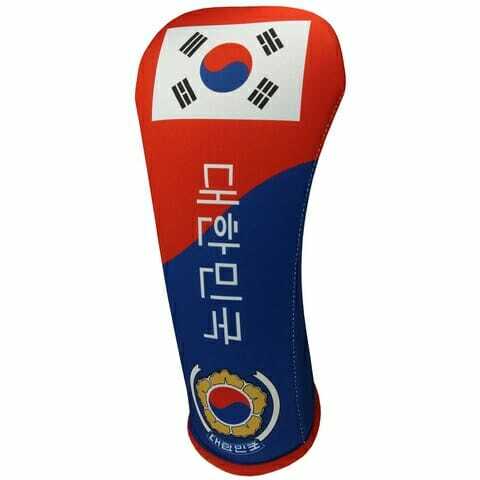 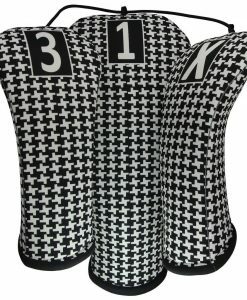 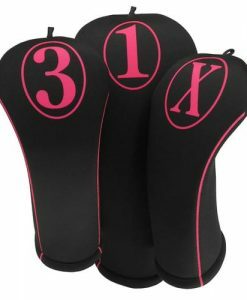 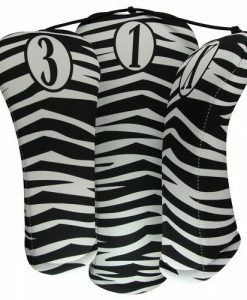 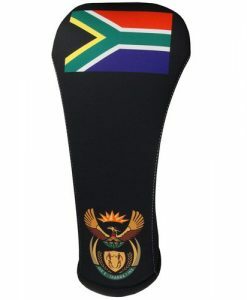 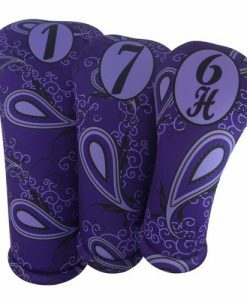 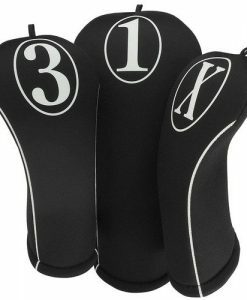 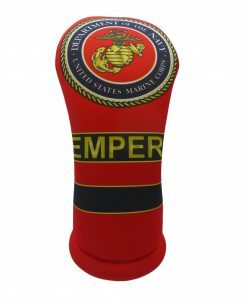 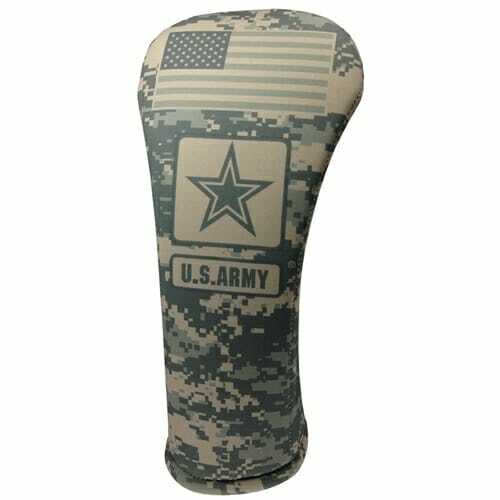 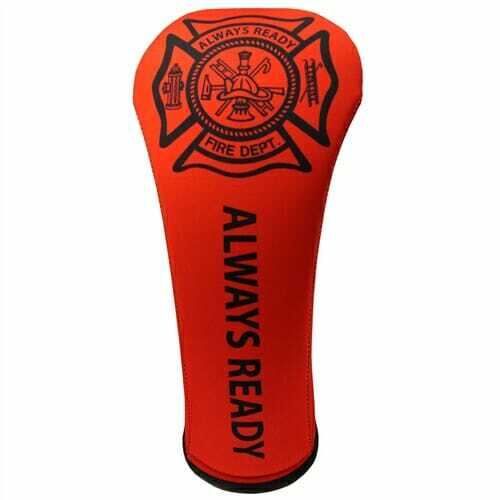 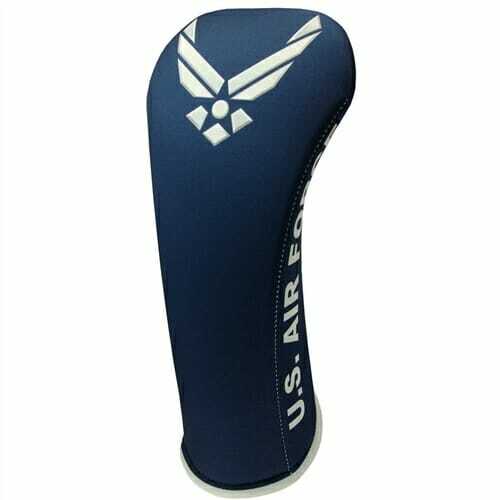 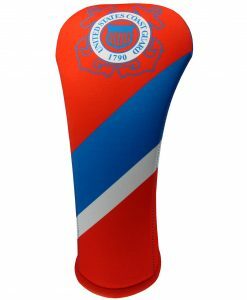 We offer their golf headcovers in all the military branches in driver, fairway and hybrid sizes. 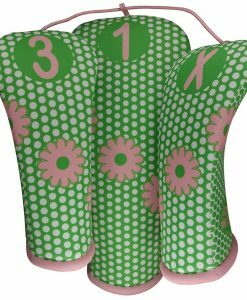 Also offered are their fun studio designs. 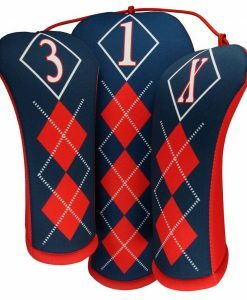 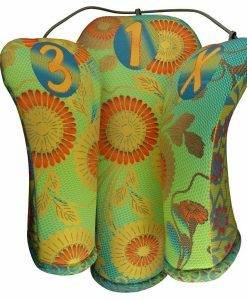 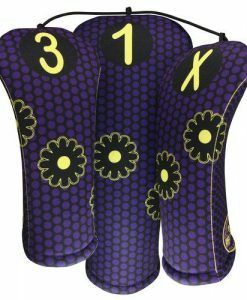 BeeJos Golf Headcovers are designed to stretch and return so they go on and off with little effort and stay on while not in use. 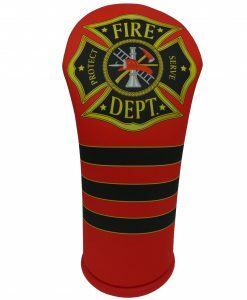 Durable prints won’t fade and are designed for many years of use. 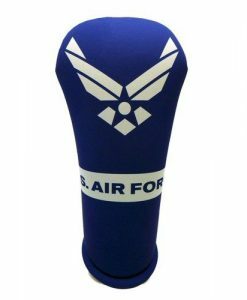 Made from a proprietary aerospace grade foam laminated to heavy weight polyester knit fabric finished composite is .30 of an inch thick. 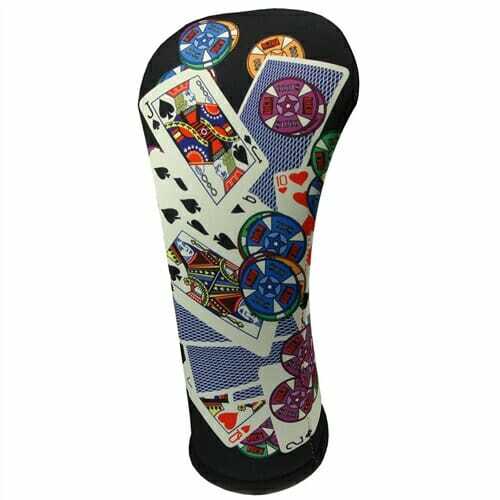 The composite is then die cut in to parts from rolls and then designs are printed using the dye sublimation process. 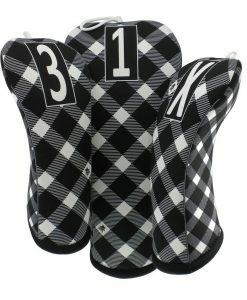 We then sew the club covers using four types of industrial sewing machines and seven sewing operations. 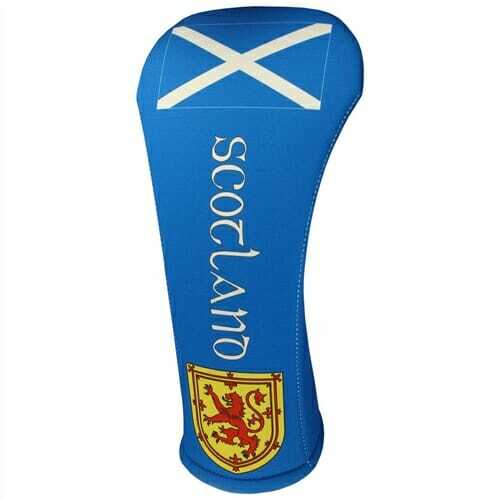 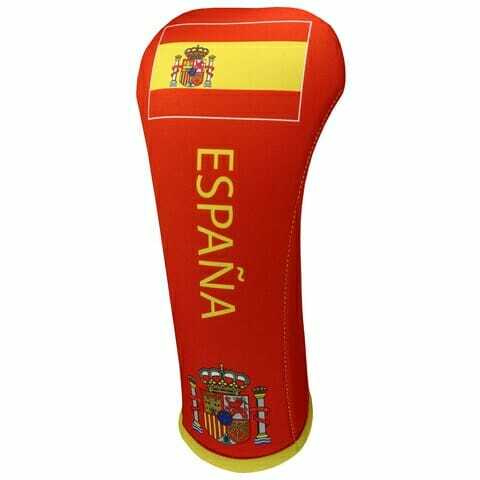 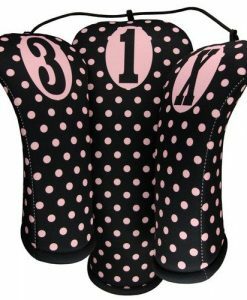 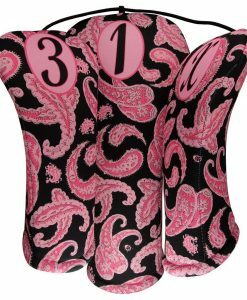 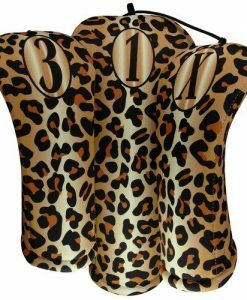 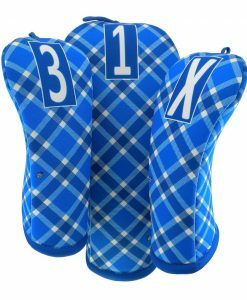 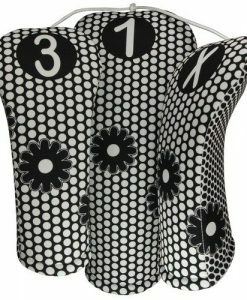 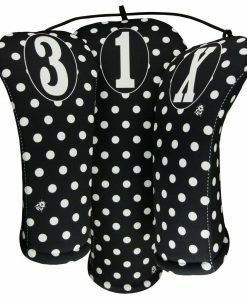 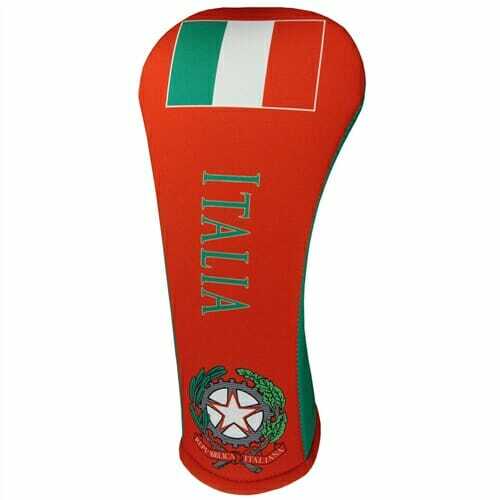 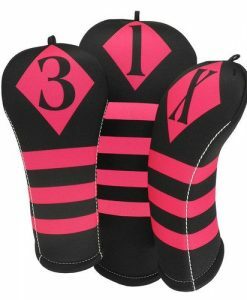 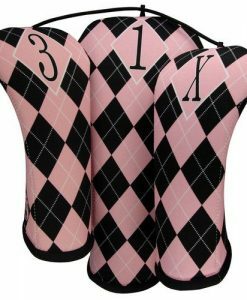 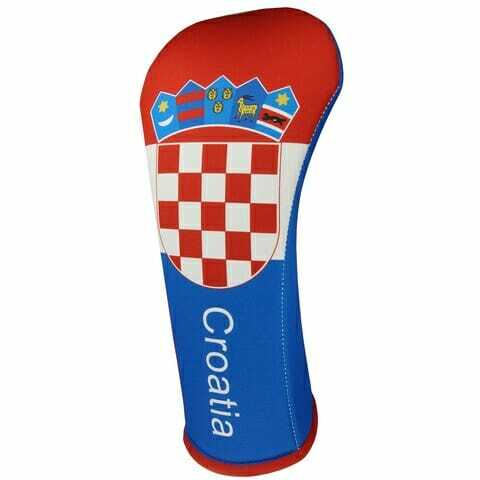 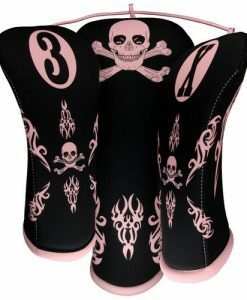 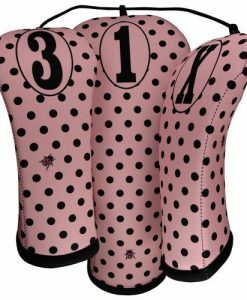 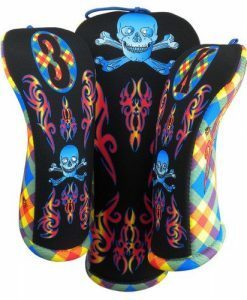 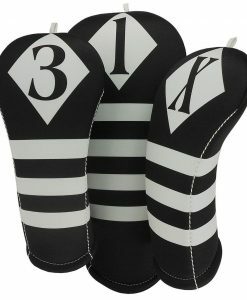 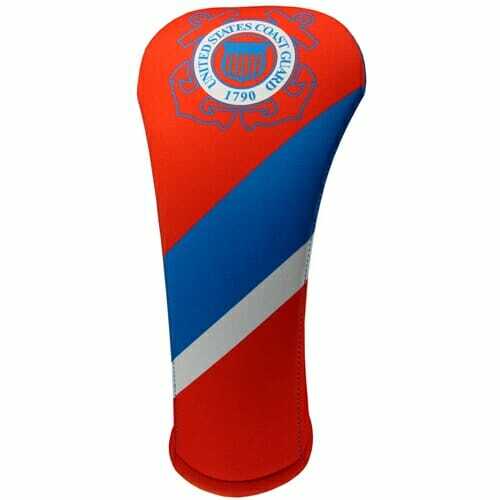 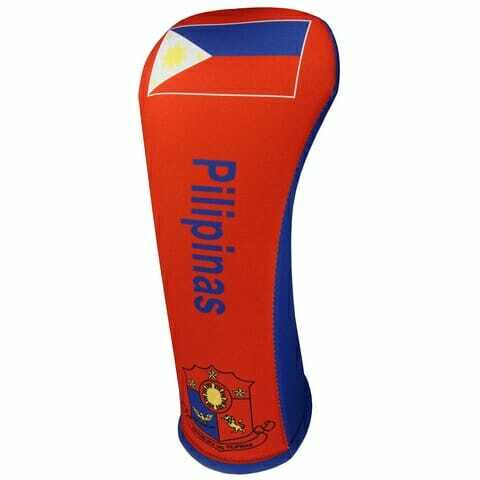 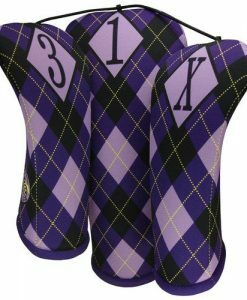 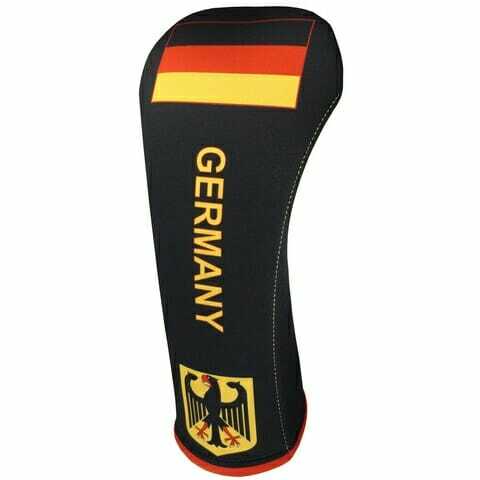 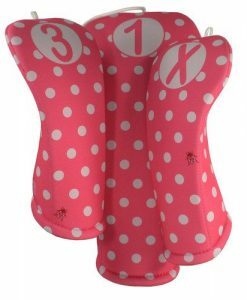 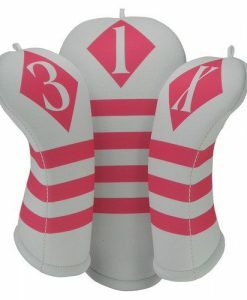 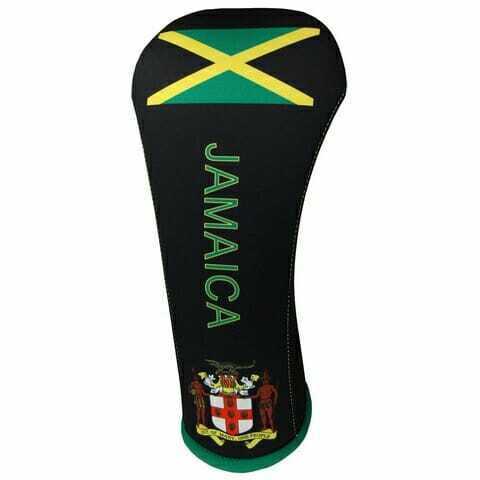 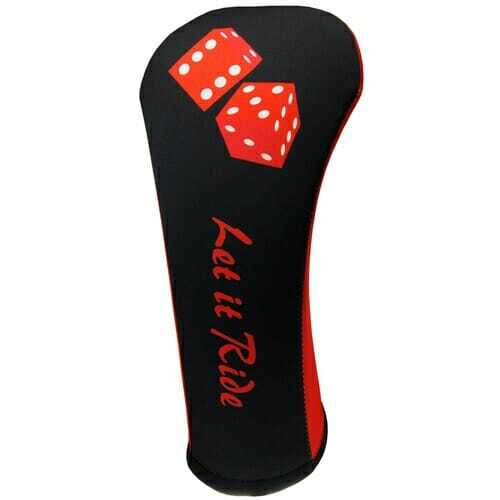 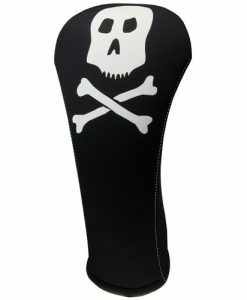 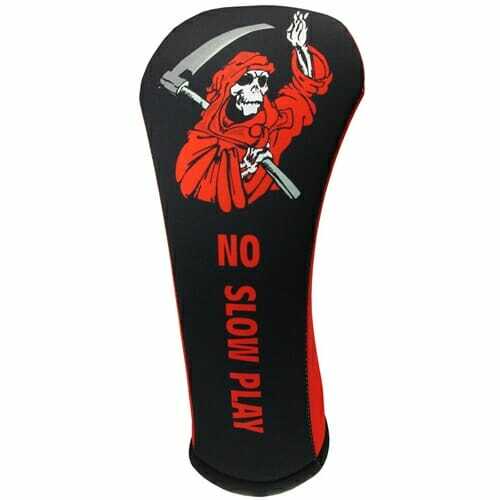 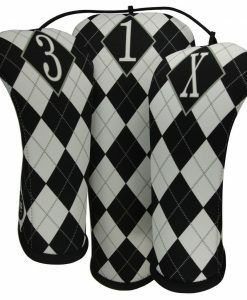 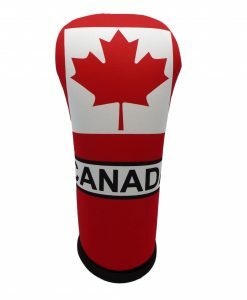 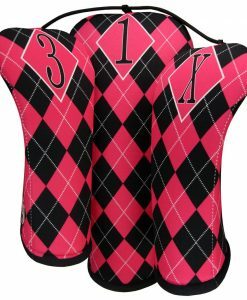 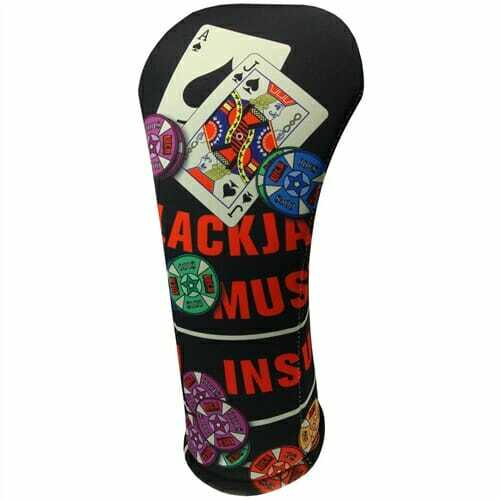 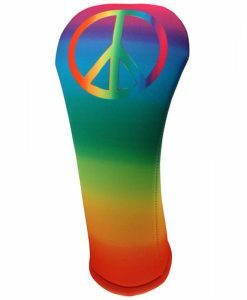 To make one of the most functional, durable and beautiful golf club head covers in the world.